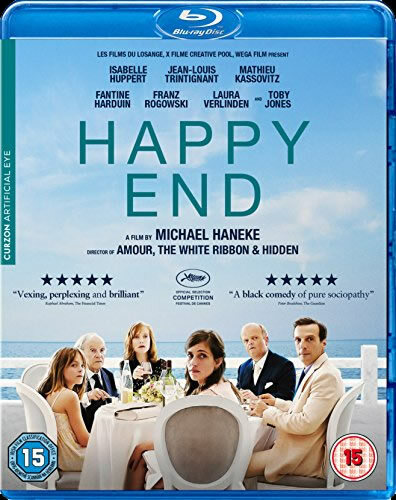 Happy End is the latest movie from Michael Haneke (Amour) with a lot of concurrent stories crossing over each other, beginning with the ground collapsing at a building site where Anne’s (Isabelle Huppert) son, Pierre (Franz Rogowski), is in charge. 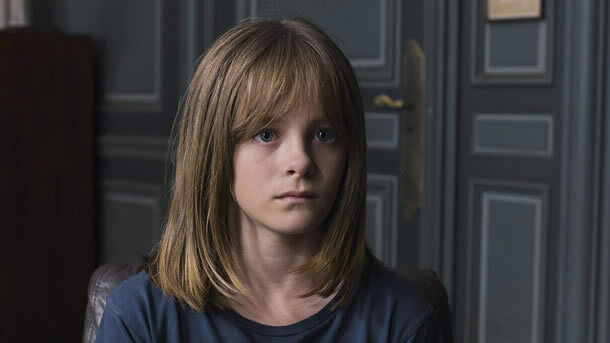 Meanwhile, 13-year-old Eve (Fantine Harduin) and her father, Thomas (Mathieu Kassovitz), are staying with Anne, his sister and her parents while Eve’s mother (his ex-wife) is in hospital. Anne lives in a big posh house with a large family including her father, Georges (Jean-Louis Trintignant), and the premise that over the course of almost two hours, everyone has a skeleton in their closet and all will be revealed, but it was just a lot of disconnected stories which were skeleton-free. Amour was incredible, but this is just a mish-mash of ideas and none of them really take off. It’s like they didn’t know whose story to really focus upon, so just jumped between them all without too much thought. One of the best actors in this Ms Harduin, as Eve, as she comes to terms with her mother’s condition. 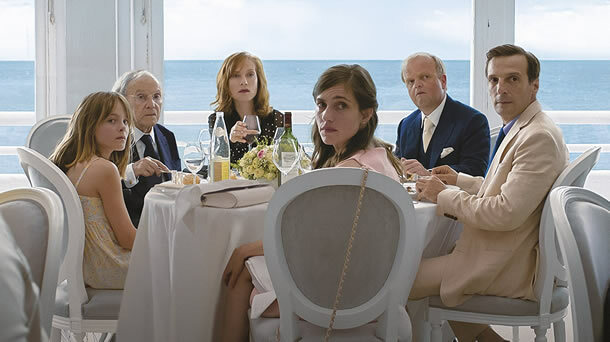 In fact, Haneke has found a promising new talent in her, , even though on the making of, she attributes her performance to the director’s guidance during filming. Everyone else either seems to be just turning up the cheque, or not really bothering. The usually reliable Toby Jones fits both of those. All of this is such a shame as I was really looking forward to it. There’s also a link between this and Amour as Georges (Trintignant) has the same first name in both films, so is it the same character? In that movie, Anne was his wife, but here, Anne is his daughter, played by Isabelle Huppert, who in Amour was called Eva, yet Eve is the young girl in the film. Sounds confusing, but it’s an interesting link, as you’ll discover, and in a way, it’s a bit like seeing the same family from another point of view. The gang’s all here… to pick up the cheque. 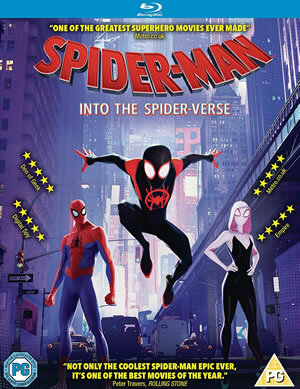 The film is presented in the original theatrical 1.85:1 anamorphic widescreen ratio and in 1080p high definition, and the picture excels with the man bright daytime scenes in this movie. I’m watching on a 50″ Panasonic plasma TV with a PS4. 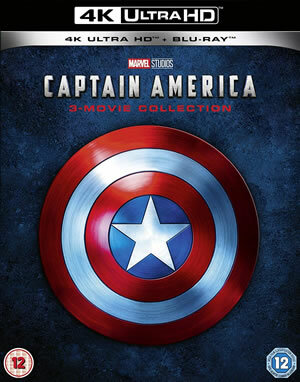 The sound is in DTS 5.1 HD-MA, and there’s not too much in the way of split-surround audio as it’s mostly a dialogue-driven piece and little else. Making Of Happy End (21:10): Behind the scenes footage with chat from the cast and crew. Master Class with Michael Haneke (96:28): An extra that’s almost as long as the film itself, this is a must for fans of the film and the director, where three clips from Haneke’s earlier works are shown (Benny’s Video, Hidden, The White Ribbon) and, after each one, the audience can ask him questions.This Q&A was shot earlier in the day than the screening for the movie, hence why the clips weren’t from Happy End. There’s only four chapters to this piece. No.2 and 3 denote when the first two clips happen, but No.4 is some way into the audience questions after the third clip, which is around 59 minutes in. Trailer (1:38): In the original 1.85:1 widescreen ratio. The menu features clips from the film set to the piece of cello featured around halfway. 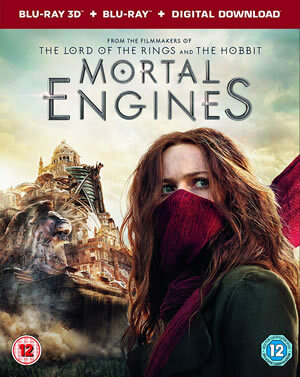 There are a bog-standard 12 chapters and subtitles are in English only. However, there’s also some English dialogue and that is not subtitled, which is annoying since when, for example, Isabelle Huppert is speaking English with her French accent, it’s difficult to make out every last word she’s saying. 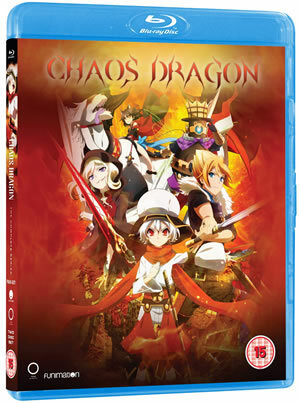 On the plus side, for the French dialogue, the English subtitles are made as an option so if you don’t want them, they can be switched off. 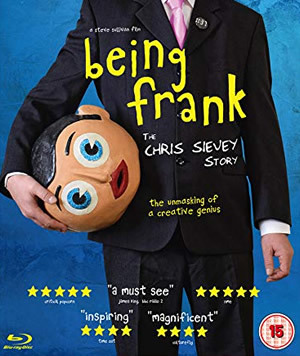 Happy End is out now on Blu-ray, Amazon Video and DVD, and click on the packshot for the full-size version. Fantine Harduin, as Eve, wonders why she’s the only one putting in any effort.